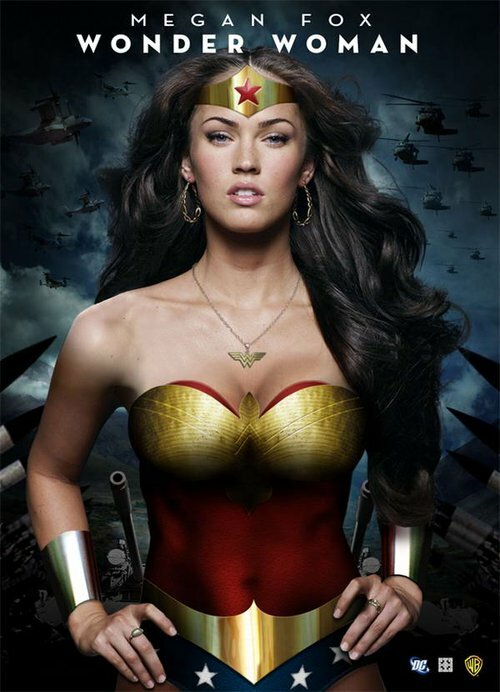 It’s so obvious, yet so genius in every way imaginable – not casting Megan Fox as Wonder Woman for Warner Brother’s seemingly drawn-out series of superheroes (Iron Man, Nick Fury, The Hulk, Superman (? ), Batman, etc) would just have been a bad move. It’s one of those things that make you go “Why didn’t I think of that?”.